From the 2013 Parallax II: Future Sequence tour. 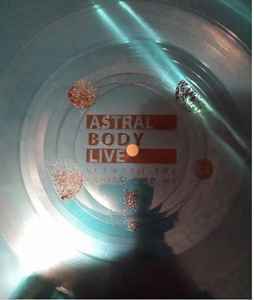 VIP ticket holders had the choice of this Flexi-disc, or the BTBAM* - BTBAM Memory Stick with 3 live tracks and music video. VIP ticket holders also received an exclusive T-shirt, button pack, necklace, and poster. There was an error and these were not automatically distributed by ShowStubs, and VIP ticket holders had to contact ShowStubs after the tour to receive their Flexi-Disc. Those douches at the merch stand told me they didn't make these. This was the biggest reason I got that bundle. Damn.